A week after first teasing viewers, FreeSports has confirmed it is upgrading to HD. A high definition version of the channel will be initially carried on Sky from "this summer", according to the announcement. The channel's social media feeds began to tease the forthcoming HD service last week in response to viewer enquiries. As Sky and Freesat share the same satellite feed of the channel, it's not known if Freesat viewers will at some point see the HD version on their channel list, or if it will only be available by manually tuning the receiver to FreeSport's HD feed. Freeview, and by extension BT, TalkTalk, Plusnet and EE TV, remains in standard definition, but because the signal is piggybacked on the Freeview HD network, an HD compatible receiver is still required. An upgrade to HD on Freeview would be technically easy, but would be more costly for a solely ad-funded channel. 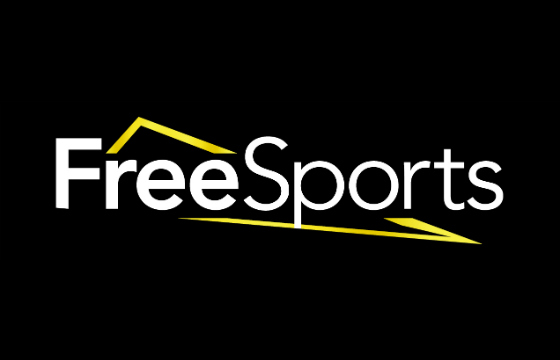 FreeSports launched in August 2017 and is part of the channel group that offers Premier Sports on pay TV platforms. UPDATE April 2018: FreeSports had told users on social media that it now expects FreeSports HD to go live in June 2018.